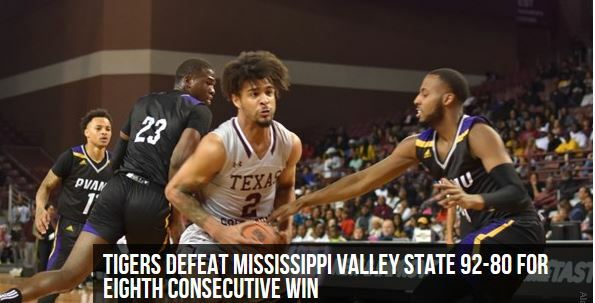 Texas Southern University receives $5.1 million grant for cancer research. 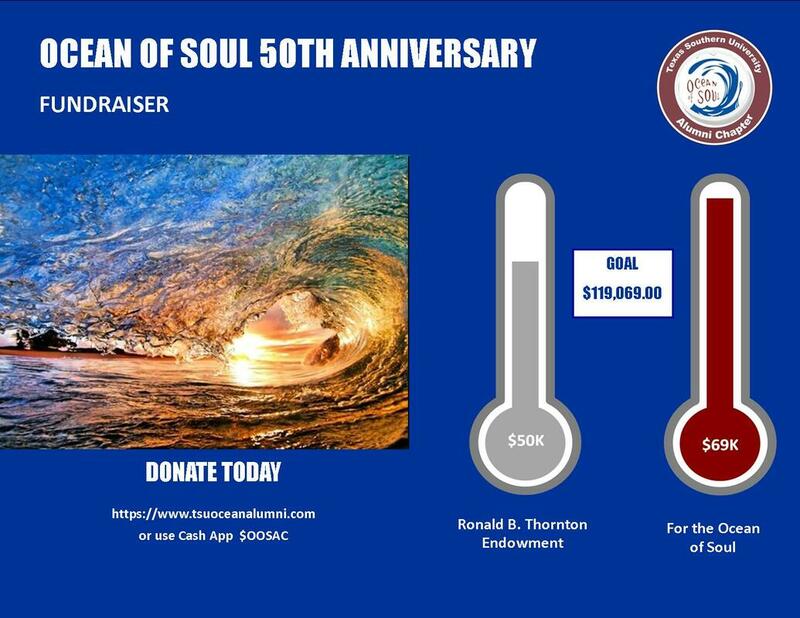 Join or renew your membership in the Ocean of Soul Alumni Chapter. Be a part of "Building for the Future". 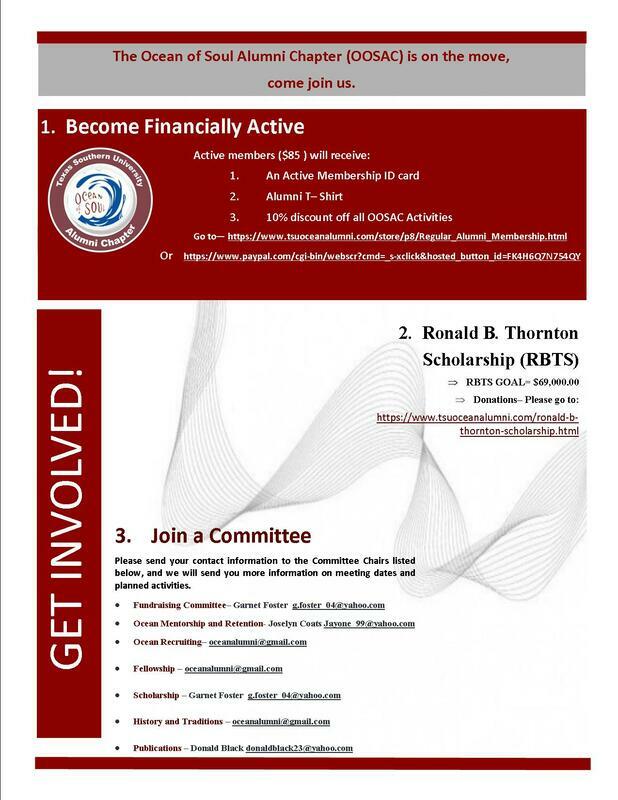 The OOSAC has many ways for members to network, mentor our young Ocean members, and support fundraising efforts that directly support the Ocean of Soul Marching Band. 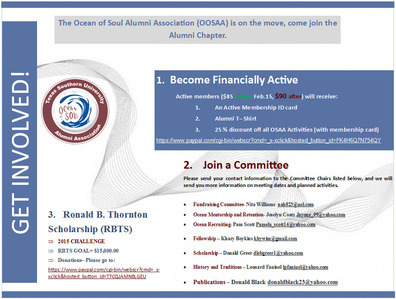 Find out about the Ocean of Soul Alumni Chapter's RBT SCHOLARSHIP.